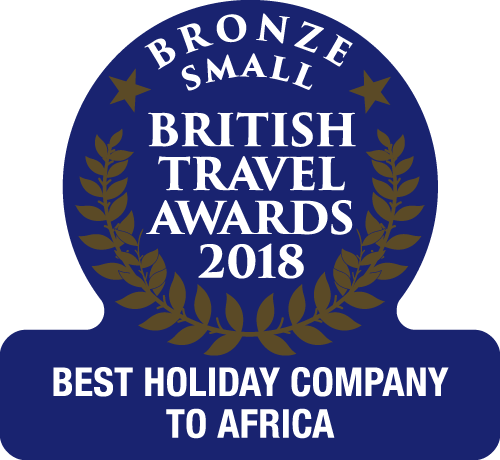 The Gambia Experience endeavour to offer you the perfect holiday package - with the convenience of flying from your local airport. Sleeps up to 4 (3 adults) (in one room). An excellent quality, beachfront hotel with extensive facilities. Sleeps up to 4 (3 adults) (in one room). A lively, friendly hotel with extensive grounds. Sleeps up to 4 (3 adults). Apartment style accommodation by the beach. Sleeps up to 5 (3 adults) (in one room). A small, friendly hotel with beautiful gardens. Sleeps up to 4 (3 adults) (in one room). A small, friendly hotel laid out like a typical Gambian village. Sleeps up to 3 (in one room). A well-maintained, family run hotel. Sleeps up to 4 (in one room). A popular and lively beachfront hotel. Sleeps up to 3 (in one room). A simple, centrally located hotel with a fun & friendly feel. Sleeps up to 4 (in one room). A friendly hotel with attractive gardens on Kotu Beach. Prices and availability are correct as at 19/04/2019 21:05:38.